Atlanta, GA, January 10, 2018	(Newswire.com) - It’s estimated that there are over 215,000 cell phone towers in the U.S. Many of those cell phone towers are being leased by communication companies to an individual, private and commercial owners. The problem is that the contracts and cell tower lease rates in 2018 are always created in the best interest of the communications company, not the landowner. 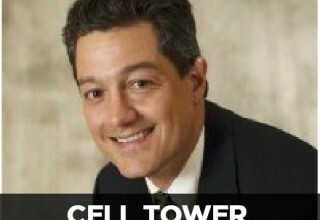 The good news is that the number one cell tower lease experts in the country, TowerLeases.com, are offering a free 30-minute consultation to ensure that people are getting a fair deal in their cell tower leasing contract. 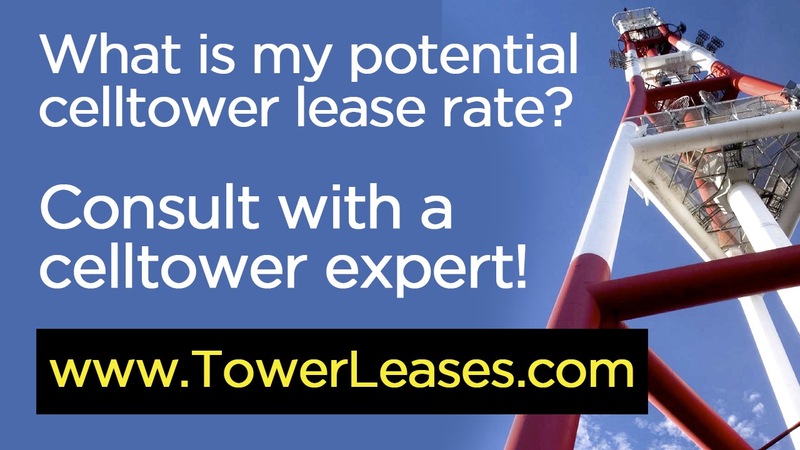 TowerLeases.com has helped thousands of people with their leases over the last 15 years, making them the number one tower lease company in the country. They specialize in providing consulting services to private and public owners of land that is leased to cell sites. 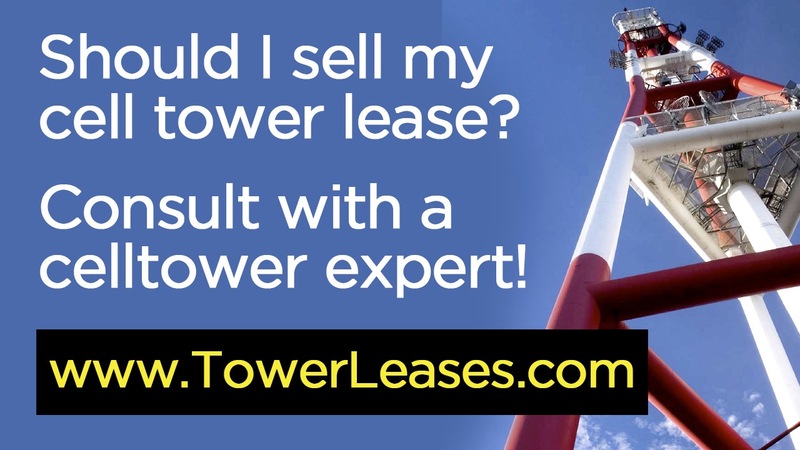 Their services are a must for anyone who is considering a lease extension, tower lease buyouts, negotiating lease terms, and who is being offered a tower lease extension. Their mission is to help the landowner to ensure that the tower lease is fair and fully maximizes the revenue potential, rather than a one-sided contract favoring the communication companies. Most people who negotiate cell tower leases on their own overlook important factors, which will harm the value of their land and lease over the term. There are multiple factors, which go into negotiating a fair tower lease contract, including the land location, competition, zoning laws, and more. It’s also important to know if there are companies willing to offer a higher paying contract. These are issues that the landowners are typically not familiar with, nor do they keep up with new laws and regulations in the industry. When changes take place, it often prompts the cell phone company to seek a tower lease extension because it’s in their best interest to do so. 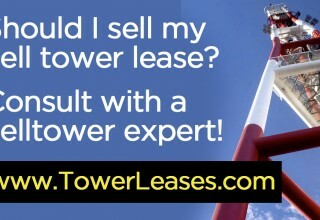 TowerLeases.com are cell phone tower lease negotiation experts. They provide their consulting services to current leaseholders, landowners, cell sites, and municipalities. They provide expert advice to better negotiate top cell tower lease contracts. Their services are used around the country by those considering new tower lease contracts, lease extensions, lease negotiations, and more. Along with getting people the maximum revenue, they also help to negotiate terms that have the land owner’s best interest in mind. 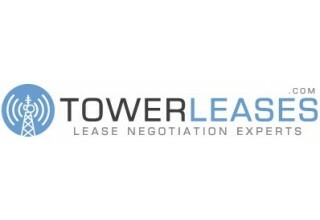 Located in the Atlanta area, TowerLeases.com serves the entire country with cell tower lease consultation and negotiation services. Their mission is to help protect those leasing their land for cell phone towers. They offer a free consultation to see if their services would be a good fit for those already leasing their land for a cell tower and those considering doing so. 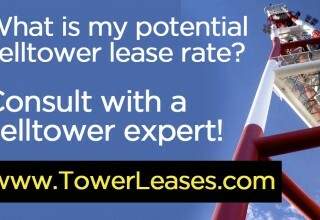 For more information on the company, visit their site at www.TowerLeases.com. 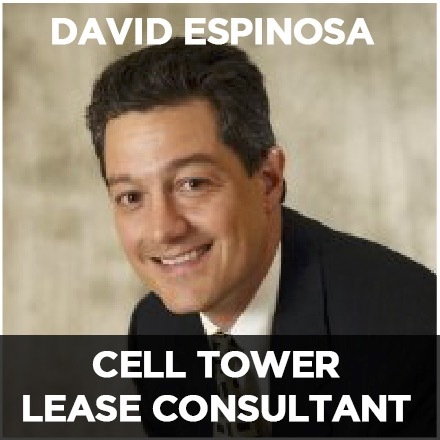 For a free 30-minute consultation regarding cell phone tower leasing, call (866) 746-8907. TowerLeases.com specializes in providing consulting services to private and public landowners that is leased to cell sites. Tower Leases, the industry leader in cell tower negotiation, is warning people about contracts with imminent high demand of cell towers. New website offers wealth of information for landowner looking to increase their cell tower lease rates.